They're not comin' for your guns, America. They're comin' for your phones. 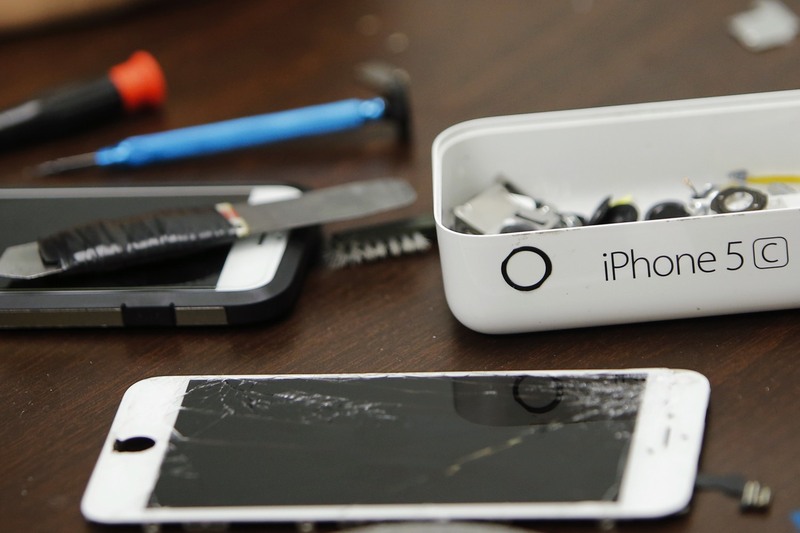 This week's high-profile confrontation between the government and Apple over a locked iPhone belonging to one of the San Bernardino shooters began long before that tragedy took place. The current legal showdown took shape last year, in a dispute between Apple and the feds over a routine drug case in a Brooklyn federal court. Prosecutors wanted a court order demanding Apple unlock a meth dealer’s iPhone 5s running old software. Technically simple, but after having complied many thousands of times to similar requests, this time Apple said no. “We’re being forced to become an agent of law enforcement,” Apple lawyer Marc Zwillinger argued in court. The feds were not amused. The government chose the mass shooting in San Bernardino. And its fight against Apple is about much more than figuring out what secrets Syed Rizwan Farook's locked, encrypted iPhone 5S contains. [T]here is no telling what is on Mr. Farook’s phone — maybe clues to accomplices or his inspiration, maybe nothing — but nobody in the government questioned the need for obtaining access to that data. From a public relations standpoint, Apple had been on the side of privacy advocates and civil libertarians. This case put the company on the side of a terrorist. This week, the Justice Department got its wish when Apple was ordered to override its defenses, even if it meant building a tool that did not exist. Law enforcement officials cheered the ruling, though they acknowledged that the fight was not over. Apple promised to appeal. In New York, William Bratton, the police commissioner, held up a phone that he said was used by an associate of a man who shot and wounded two police officers in the Bronx recently.